If you use the same computer a lot off-campus then instead of going through the library webpages you can set the Google Scholar preferences so it knows you are from the University of Leicester. 3. 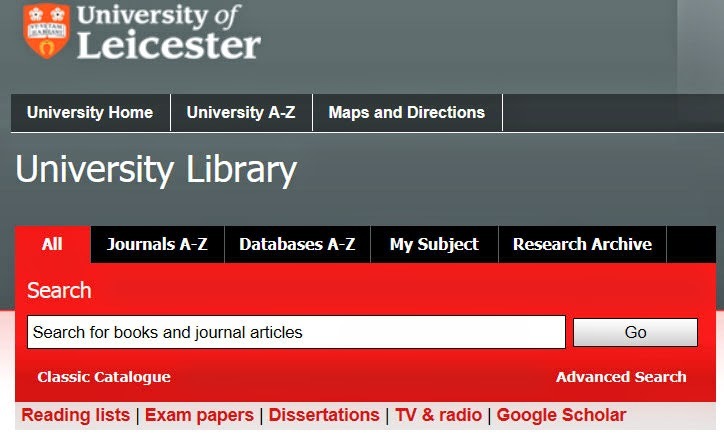 Use the search box displayed to search for ‘University of Leicester’. 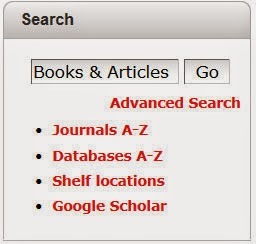 Search results will then include ‘Leicester eLink’ for journals we subscribe to.